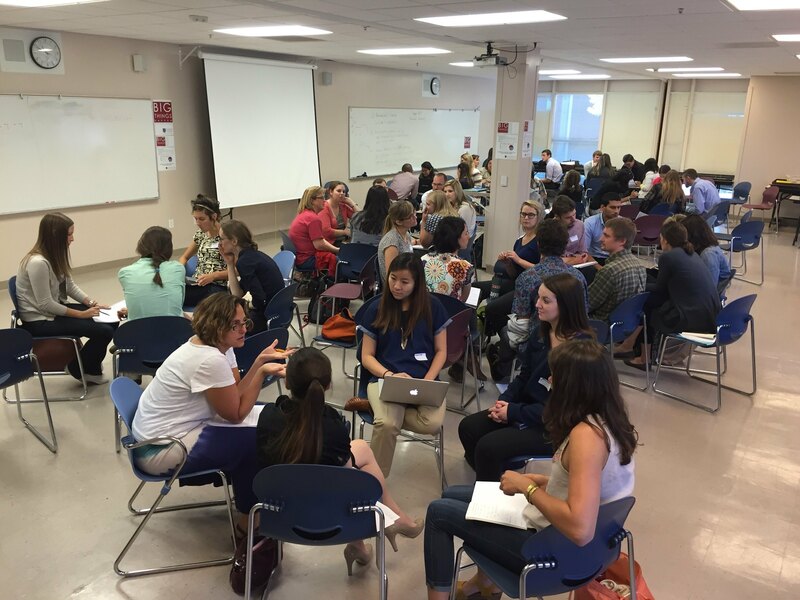 Enacting the gold-standard in STEM teacher preparation and support in California. Fellows Deb Stucke and Neal Donahoe summarize the teacher mentoring landscape in California since 2007. Fellows Eric Brockway, Krista McAtee, Mimi Sommer and Jon Southam let us in to their learning process about teacher mentoring in the state of California. The Trellis Education Podcast is curated by the Trellis Mentor Fellows and provides a window into their work developing a long-term vision for the mentoring of early career STEM teachers.